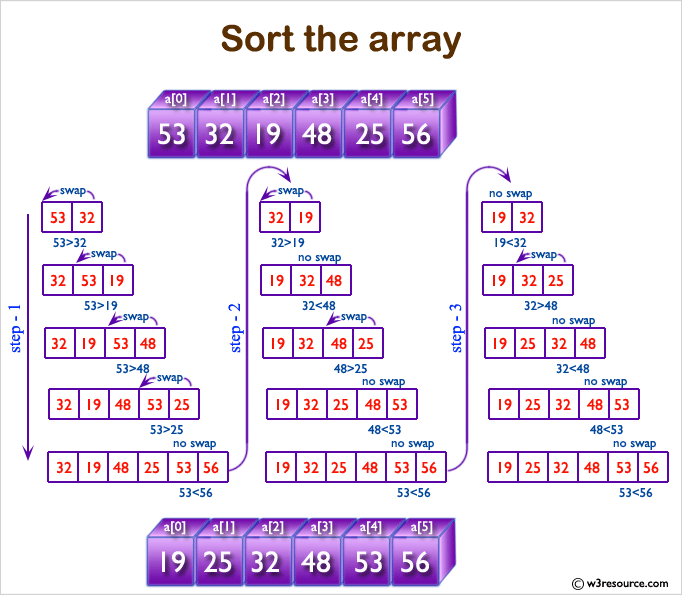 Write a function to sort an array. 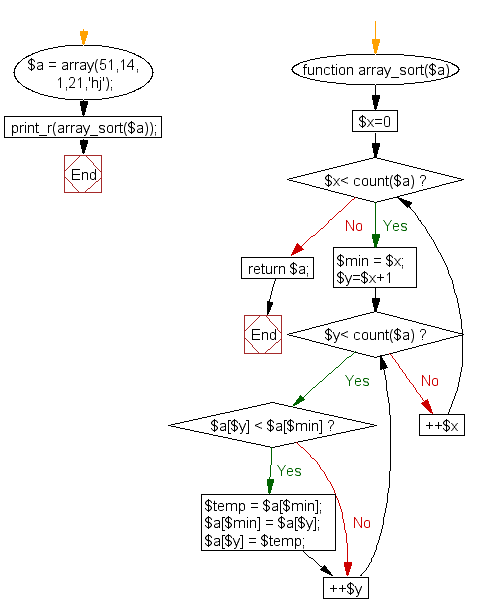 Previous: Write a function to reverse a string. 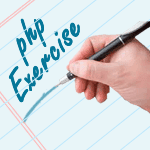 Next: Write a PHP function that checks if a string is all lower case.